Microsoft Research AI (MSR AI) seeks exceptional researchers in the areas of machine learning, artificial intelligence, probabilistic models, deep learning, reinforcement learning, and related fields. MSR AI is comprised of researchers and engineers who take a broad perspective on the next-generation of intelligent systems, including theory, applications and policy. We seek applicants from all areas machine learning and artificial intelligence who have a passion and demonstrated ability for independent research, technical leadership, and management experience. 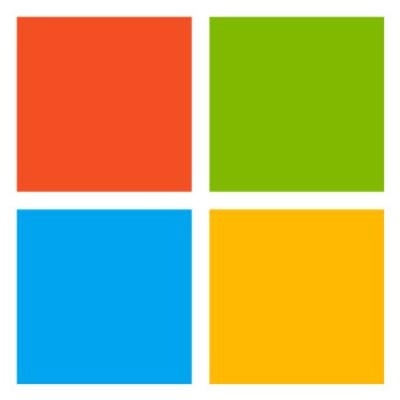 MSR AI provides a vibrant environment for cutting-edge, multidisciplinary research, both theoretical and applied, including access to diverse data sources, an open publication policy, and close links to top academic institutions around the world as well as internal partners throughout Microsoft. For additional projects and publications visit the MSR AI website. · Two to three conference or journal articles or equivalent writing samples that best demonstrate your technical expertise. · A research statement (~2-4 pages) that outlines your research achievements and future agenda, technical leadership and management experience, and your service and outreach activities (e.g., mentoring or diversity). As a researcher in MSR AI, you will conduct research that advances the state-of-the art in machine learning. As a technical leader, you will help shape new directions in the organization and provide mentorship to others. You will also work closely with internal partners to transfer technologies to new intelligent software and services. Successful candidates will have a PhD machine learning (or closely related fields) and a well-established research portfolio as demonstrated by publications and/or open source software. Scientific leadership and technical management experience is desirable. You are encouraged to define your own research agenda, while collaborating with other members of the lab. You will also have the opportunity to work closely with internal partners to see your ideas realized in products and services that are used by millions of people worldwide.